JetX is a club for jet engine enthusiasts. Established in September 2014, we have revolutionised aerospace education by providing a full engineering product development experience to a select group of students each year. The X-Plorer family of jet engines consists of two sub-scale testing models designed in-house. 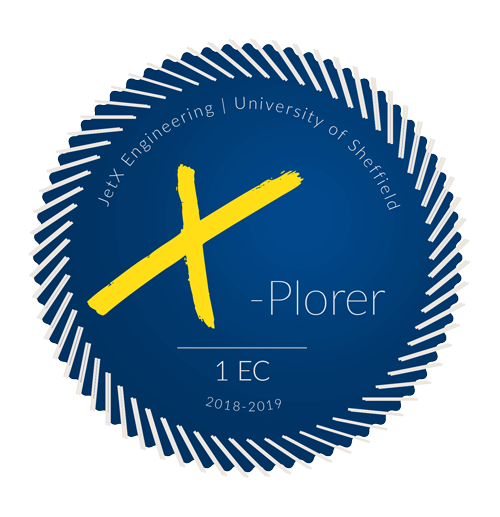 The X-Plorer 1 is now complete and entered the testing stage in May 2017. This is the first jet engine model of its kind to feature an integrated monitoring system, providing crucial, real-time data on performance. Already a step ahead, the X-Plorer 2 will bring a better, bigger and more efficient engine to life. 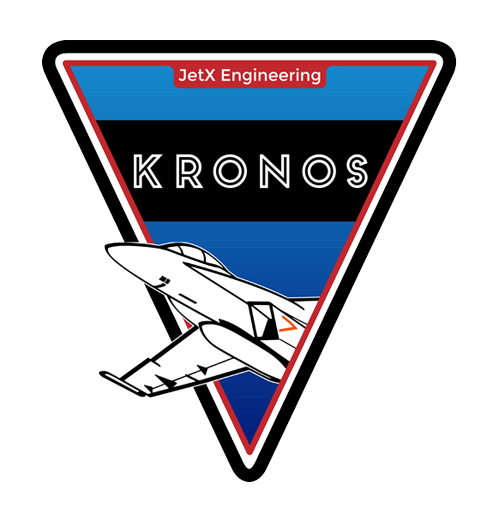 ​Our student-run organisation focuses on aerospace education. We have 3 projects in our portfolio including the award-winning X-Plorer 1.
audience from students to engineers & aerospace enthusiasts! ​Our projects demonstate how an interdisciplinary team of students can create an impressive engine & inspire younger students to join us. ​We went from a team of 5 to engaging over 80 students in 3 years, collaborating with over 15 companies. Moving forward, we are looking to expand our operations. The ACSE department was established in 1968, in response to the growing importance of Automatic Control and Systems Engineering to all branches of industry world-wide. It has since grown to become the largest Control and Systems Engineering Department in Europe, with over 130 academic staff, research assistants and research students and over 300 undergraduate and postgraduate degree students. ANSYS was founded in 1970 and is one of the largest developers of engineering simulation software worldwide. ANSYS technologies help product development organisations create innovative products and processes that meet a wide range of design requirements. Our teams use ANSYS packages for preliminary and more advanced FEA, CFD and in the future multi-physics simulations for all areas of our engines. If we could be of help to your project, please get in touch through the contact form and we will do our best to assist you. Please note that some services might be unavailable from time to time, especially if we are in the final stages of building an engine.